This week your friends Count Vardulon and DM express their (continued) love for Scooby-Doo! Mystery Incorporated. They also watch Prisoners because that's kind of like a mystery. And you should see it. 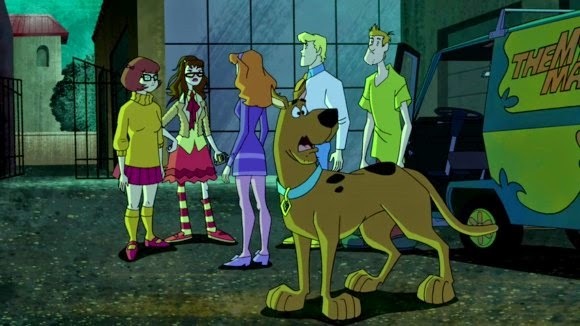 And if you haven't seen it, fast-forward to Scooby-Do at 32 minutes. Tune in to hear all about how DM got her nails did and stay to hear yet some more about Game of Thrones.